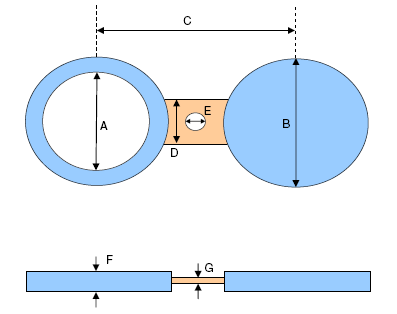 A Inconel 625 Spectacle Blind Flange – also known as a figure-8 blind – is generally a piece of metal that is cut to fit between two pipe flanges and usually sandwiched between two gaskets. A Inconel 625 Spectacle Blind Flange is often made from two metal discs that are attached to each other by a small section of steel. The shape is similar to a pair of glasses or “spectacles” – hence the name spectacle blind. One end of the blind will have an opening to allow flow through the pipe during operation and the other end is solid to block flow during maintenance. They are generally installed as a permanent device to separate process piping systems. 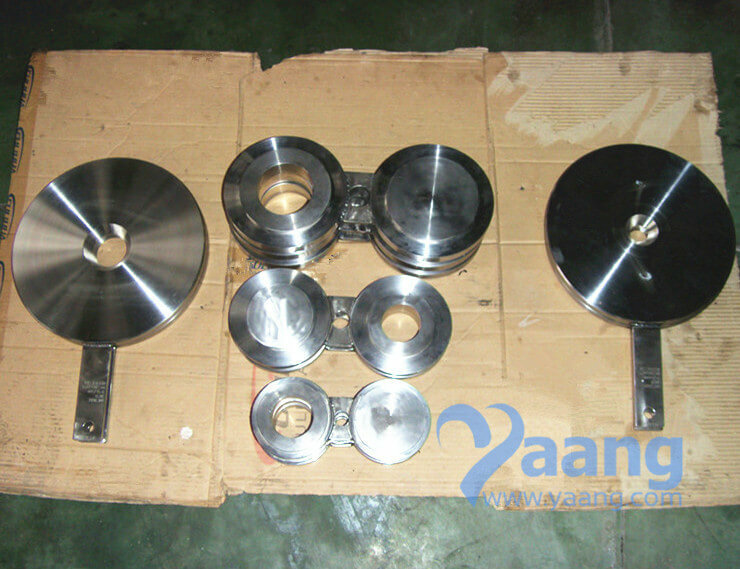 Where can we find the high quality Inconel 625 Spectacle Blind Flange.